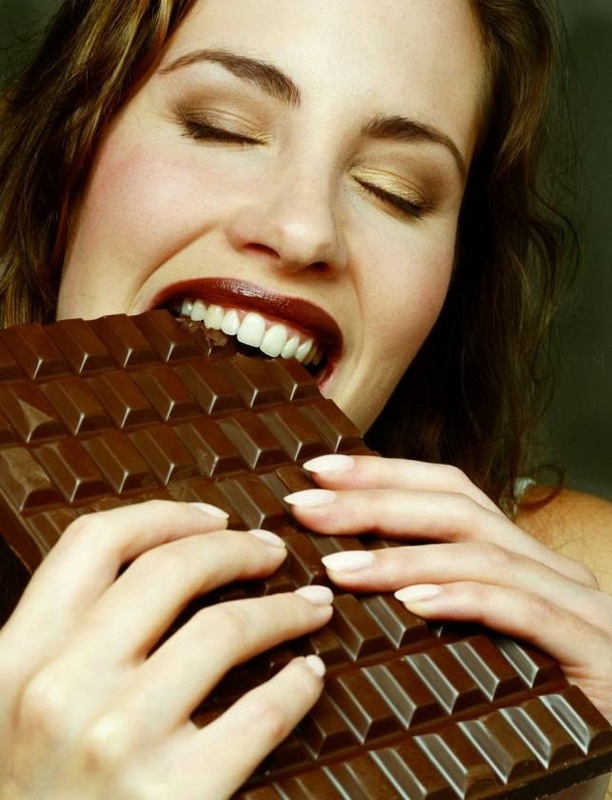 Finally the words that every woman wants to hear… loving chocolate is genetic! There is nothing we can do to stop it, if we have that special sweet gene then we must give in to it. Gone are the days when others can blame women reaching for chocolate on hormones, instead everyone needs to appreciate that it is in our genetic make up and we are in fact a slave to our sweet loving DNA. So when we are indulging in chocolate fudge or spoiling ourselves with Haribo, no one can say a word, nor do we have to feel guilty about it. Obviously, our genetic make up doesn't mean we are less likely to put on weight as a result of eating a lot of sugar, so we do need to be careful not to take this recent discovery to the extreme. So what are the sweet facts of the research? A group of scientists got together to look into the idea of people having a sweet tooth. It is a long standing saying used to describe people who have a passion for anything sugary and sweet as opposed to those who like savory foods. The scientists looked into the genetic make up of sweet people and were able to spot something that made them different to those with a savory preference. There is a very prominent gene that makes some of us lean more towards sugar and, strangely, it was only found in women. There is a part of the brain that responds to pleasure and it is found that it is this part that encourages us to eat sweet treats. If we have the sweet gene our pleasure part of the brain reacts really well every time we eat a piece of chocolate for example, which then encourages us to do it more. Who wants to stop doing something they enjoy? Certainly not me, which is why I have always been partial to a Mars bar. It was also found that this gene not only encourages us to eat more sweet stuff but also indulge in fatty foods. It is undecided whether this gene is actually a good thing or not. In terms of health and fitness it could be argued that it isn't, that it is this gene that makes us indulge in a plate of chips followed by a sweet pudding. But from a female’s point of view we now have the perfect excuse to delve into the deliciousness of sweet treats, what could be better?